Everyone who uses a vehicle on the road must keep it in a roadworthy condition. 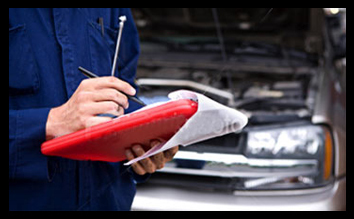 Our MOT tests check that all vehicles meet road safety and environmental standards. The first MOT test for a vehicle is required when it's three years old, although there are different rules if it's used as a taxi. As a convenience for you, we also offer a service where we can collect your vehicle from your home or work place.